This four-week online training course introduces you to mindfulness and a range of “Stress Busting Tools” which will help you to manage stress, increase resilience, deal with challenges more calmly – and feel more focussed and positive. The course is brought to you in association with Business Minded, specialists in mindfulness and stress management training. It draws on the scientifically proven ideas and approaches of mindfulness and is based on Business Minded’s in-house courses, which have an average 33% reduction in stress levels* for participants. 4 week course which you can choose to complete in your own time (it is available to you for 6 months from purchase). Designed to be accessible and easy to incorporate into your already busy life – with one hour of training each week made up of bite-sized course modules – dip in and out when you have the time. 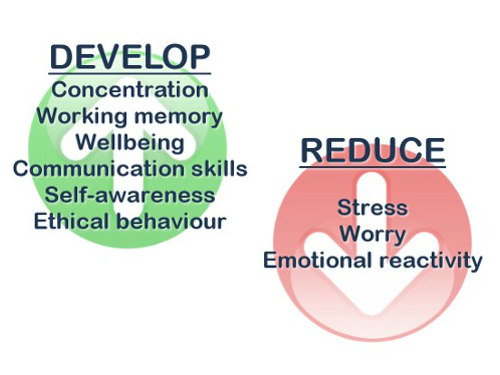 A huge range of effective and relevant “Stress Busting Tips” – useful in moments of stress and to build up long-term resilience. Downloadable (MP3) guided mindfulness meditations. Optional online stress level assessment so you can check the effectiveness of the course. Delivered by qualified executive coaches and workplace mindfulness trainers. Incorporates applicable insights from recent research from the fields of psychology and neuroscience. 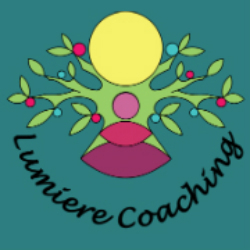 What’s the link between Business Minded and Lumiere Coaching? 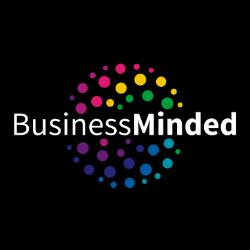 This online mindfulness training course is presented by Business Minded who provide professional, accessible mindfulness training to organisations. 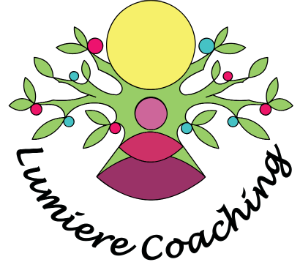 Nikki Watters of Lumiere Coaching provides training and consultancy services to Business Minded (and is also sister to Andy Watters, the owner of Business Minded!). Learn effective ways of managing stress, increasing resilience, increasing focus and energy – and feeling more positive.